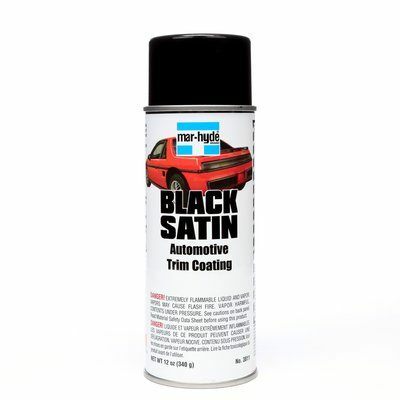 Mar-Hyde™ Black Satin Automotive Trim Coating delivers extremely durable coated protection to metal and plastic surfaces. This coating is ideal for the exterior auto trim. 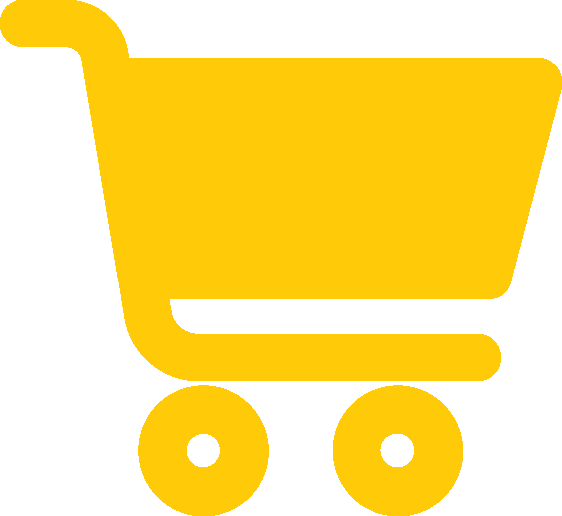 It adheres to surfaces including aluminum, steel, stainless steel and plastic and resists weathering. Black aerosol coating applies smoothly and instantly adds a sharp look to vehicles.